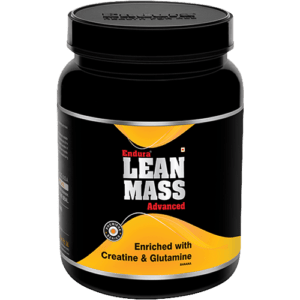 Double Gain, ensures ultra fast muscle gain and to help you achieve the optimal caloric intake, crucial during any mass gaining cycle. 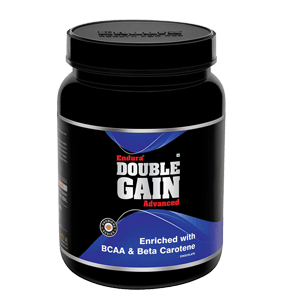 Double Gain with superior quality Maltodextrine and Protein Blend fortified with extra BCAA provides enough available energy for your strenuous workouts. 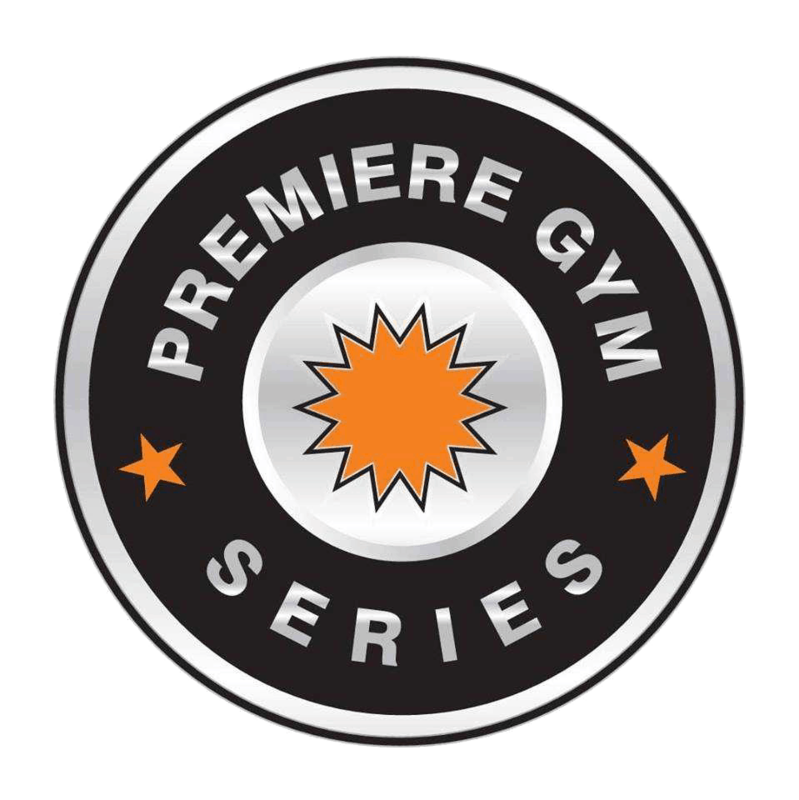 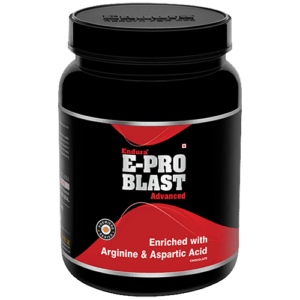 Protein Blend provides quick absorbing whey as well as slowly absorbing soy, for a sustained nourishment for the muscles. 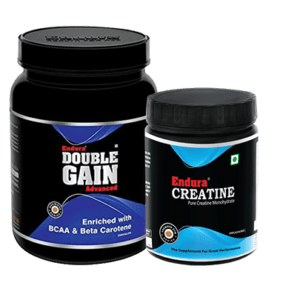 A serving of Double Gain after a strenuous workout would prevent secretion of stressed hormone and its catabolic effects thus sparing body’s naturally stored protein to repair /build worn muscles. 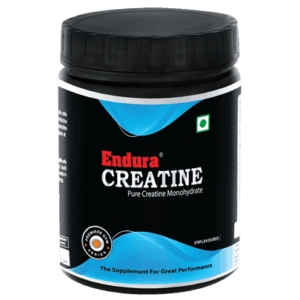 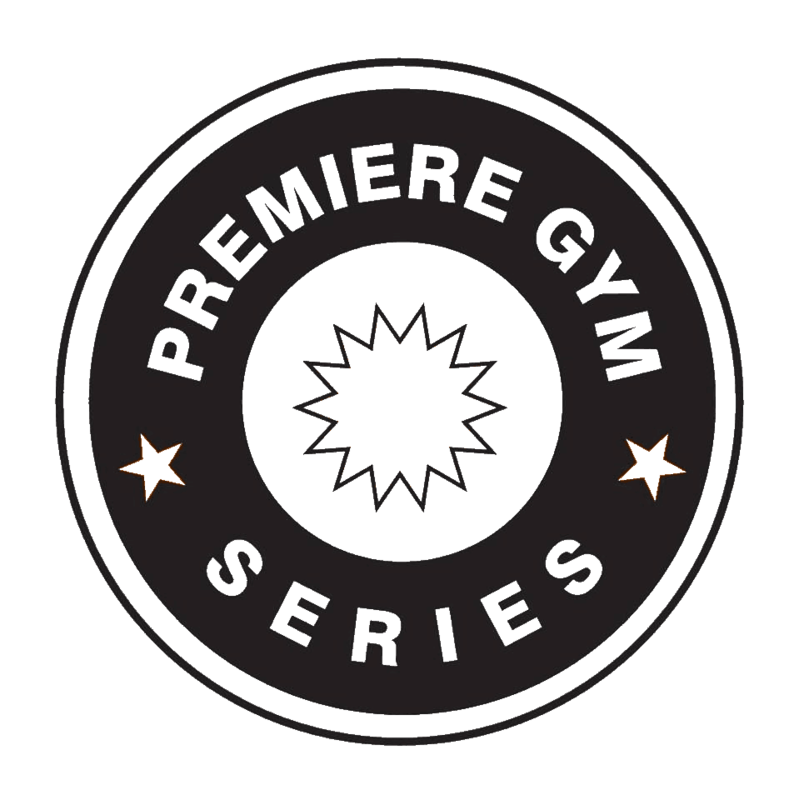 Additionally, Beta Carotene’s antioxidant affect would shield the body from harmful effects of oxidants, released during hard workouts. 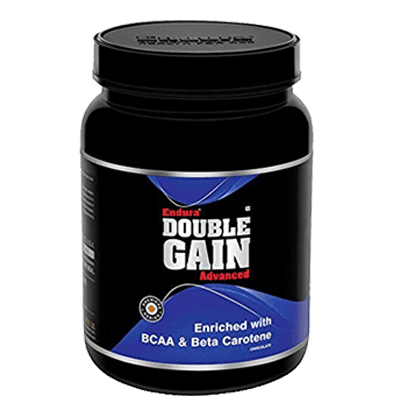 Double Gain promotes muscle recovery and peak power output for your workouts.